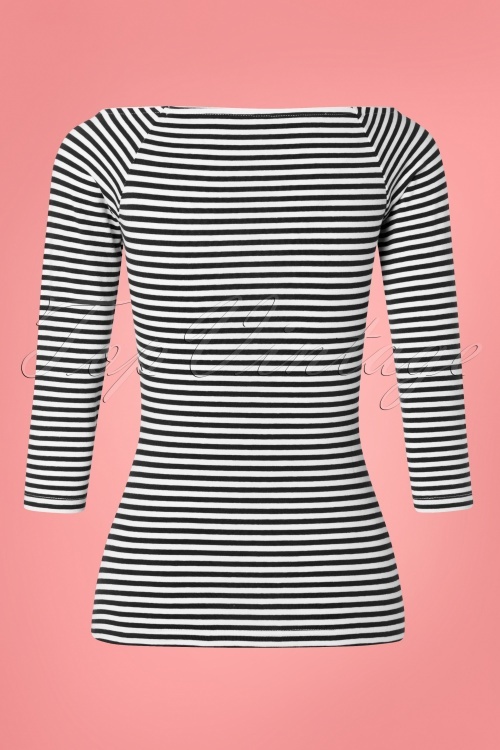 New spring/summer collection ~ The combination possibilities are endless with this 50s Frou Frou Striped T-Shirt in Black and White! 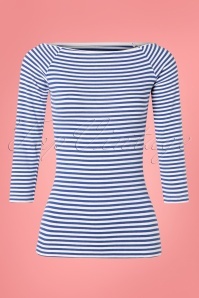 She features a wide-cut boat neck, which can be positioned at the very edge of the shoulder and flattering 3/4 sleeves. 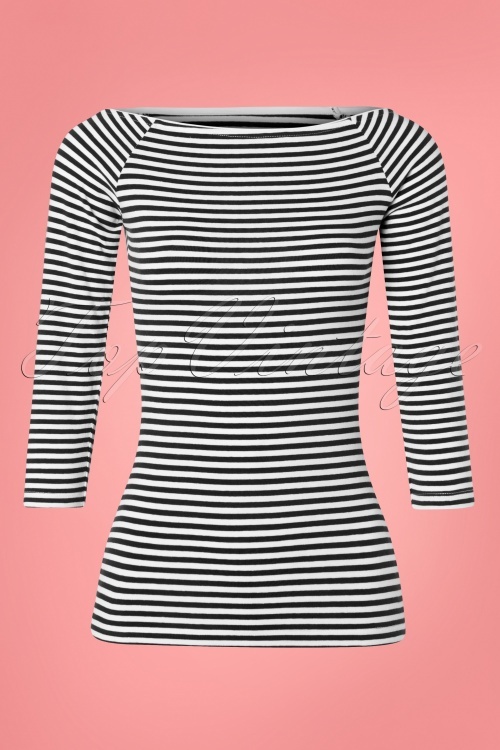 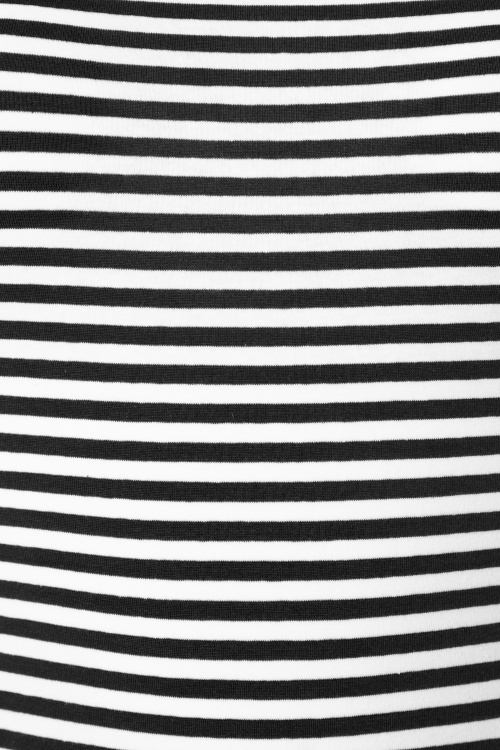 Made of a stretchy cotton blend with a striped pattern in black and white. 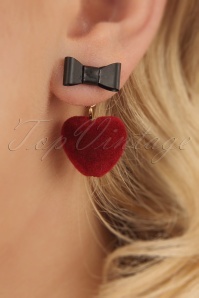 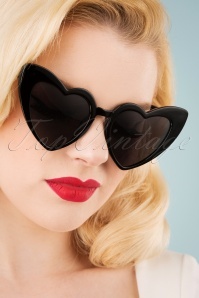 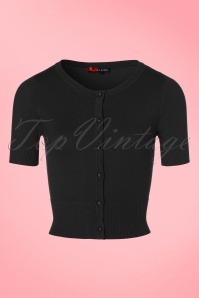 Fashion dilemmas will be a thing of the past with this beauty in your wardrobe!